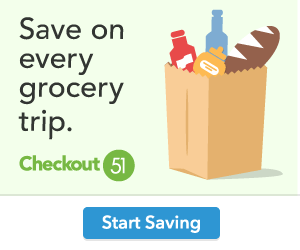 27 Hot New Coupons! Print, Print, Print! Here are 27 hot new coupons for you. Hurry and print the ones you want while they are still available! Remember, the good ones tend to disappear quickly.